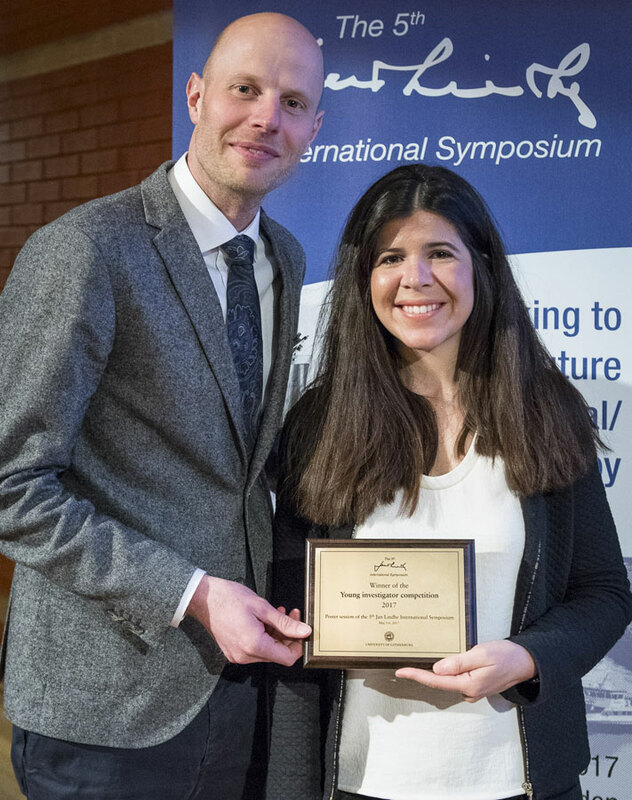 Young investigators were invited to submit abstracts on a topic within Clinical Periodontology and Implant Dentistry for poster presentation and the Young Investigator Competition. For the poster session and Young Investigator Competition the presenting author must (i) be below 40 years of age, (ii) have kept an academic position for less than 7 years and (iii) be the primary author of the poster. Dept. of Periodontology, Universitat Internacional de Catalunya JosepTrueta, Barcelona Spain.